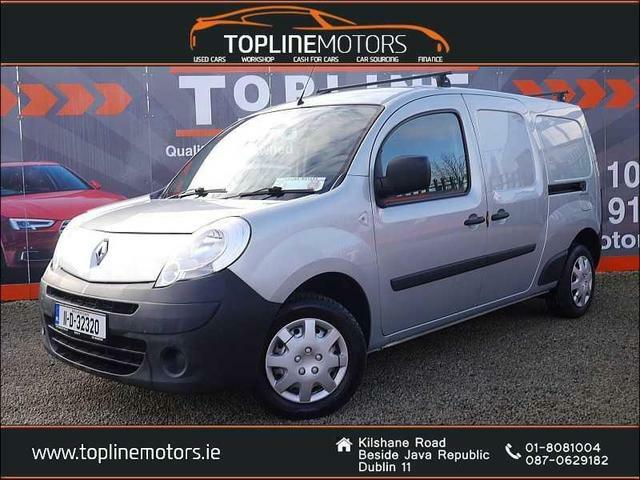 Following on from the success of the original Kangoo, Renault gave it a major makeover to keep it up there with the best. It looks better inside and out but keeps the attributes that made the previous version such a success: practical, cost-effective and robust. This has acres of space in the cabin, with lots of leg/headroom and a huge amount of storage space in the boot. Of course, this storage space can be increased thanks to the versatile seating system. When it comes to driving the Kangoo, like its predecessor, is easy car to operate on motorway or City Street. The handling and steering remind you of a smaller car. The driving position and visibility are excellent. There are also some powerful and efficient engines.